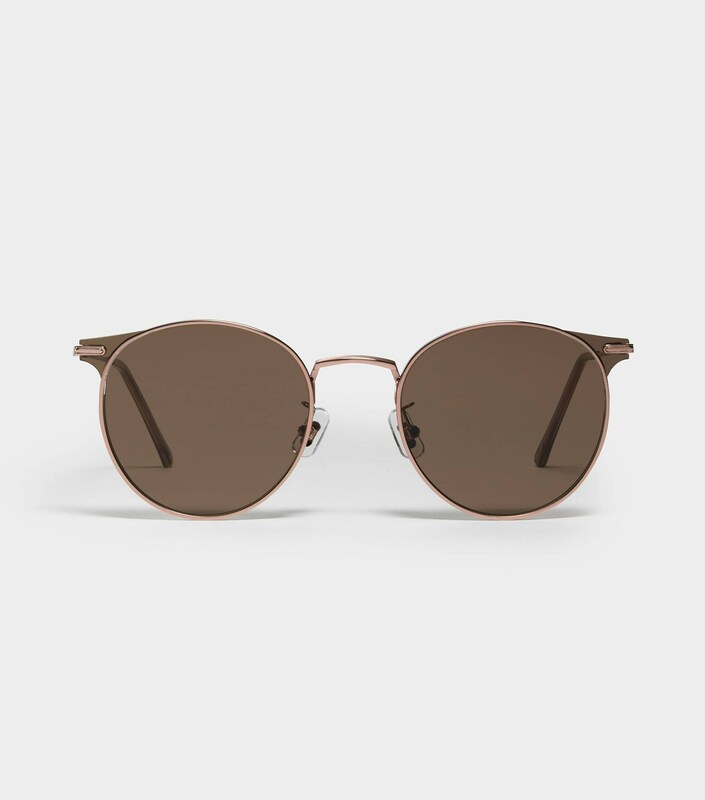 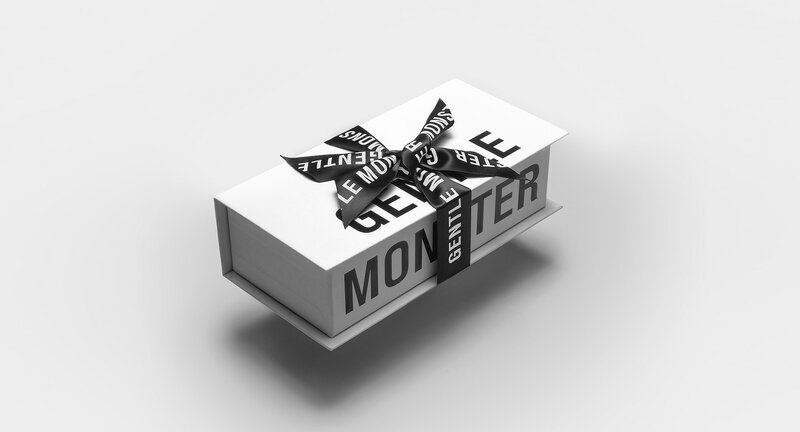 The Moor 02(OL) is a unique re-interpretation of the Boston style frame. 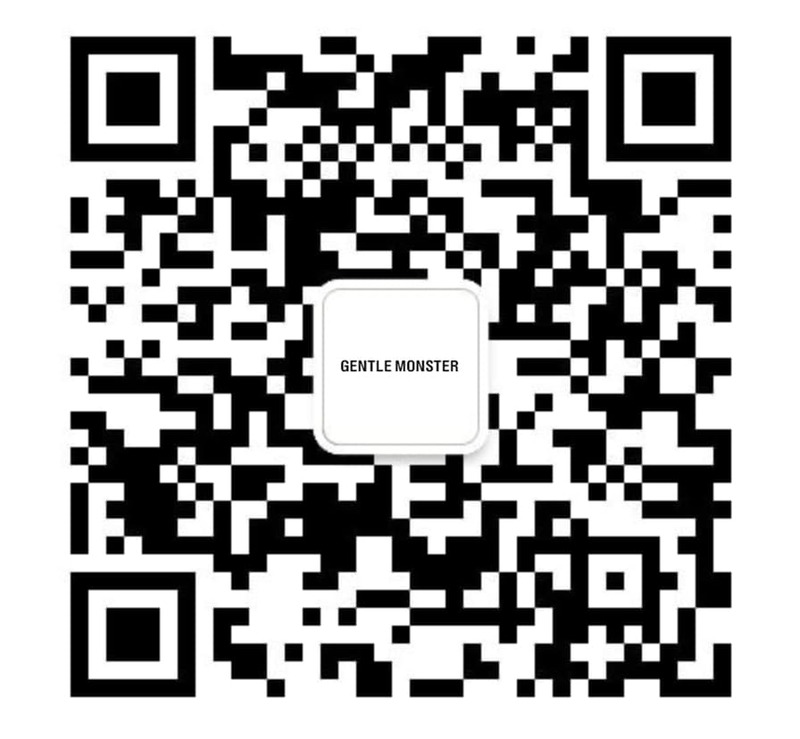 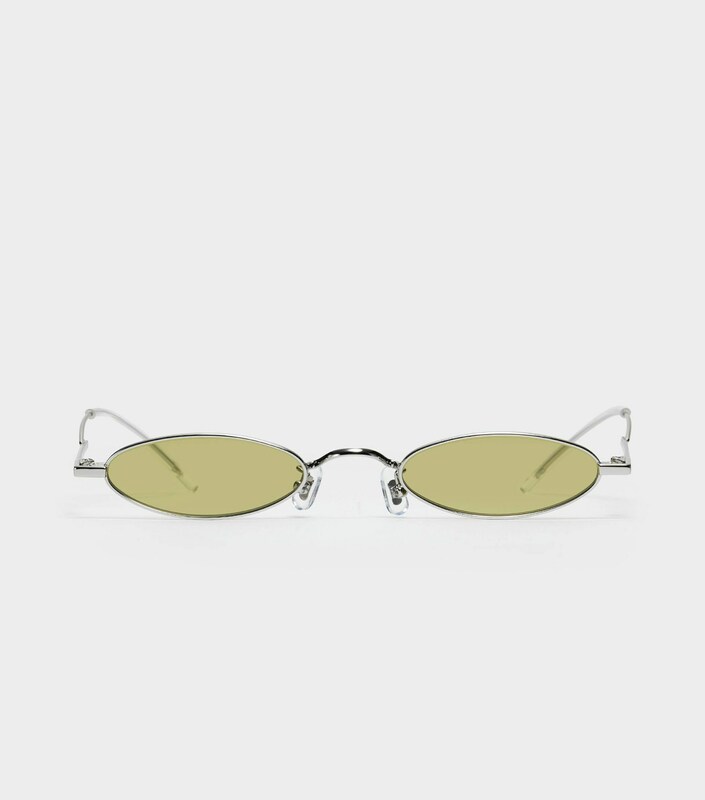 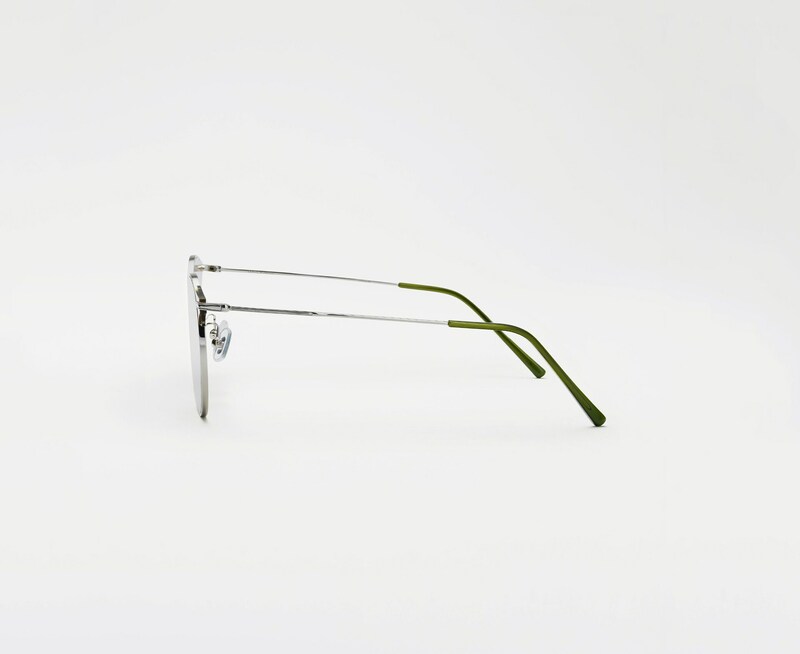 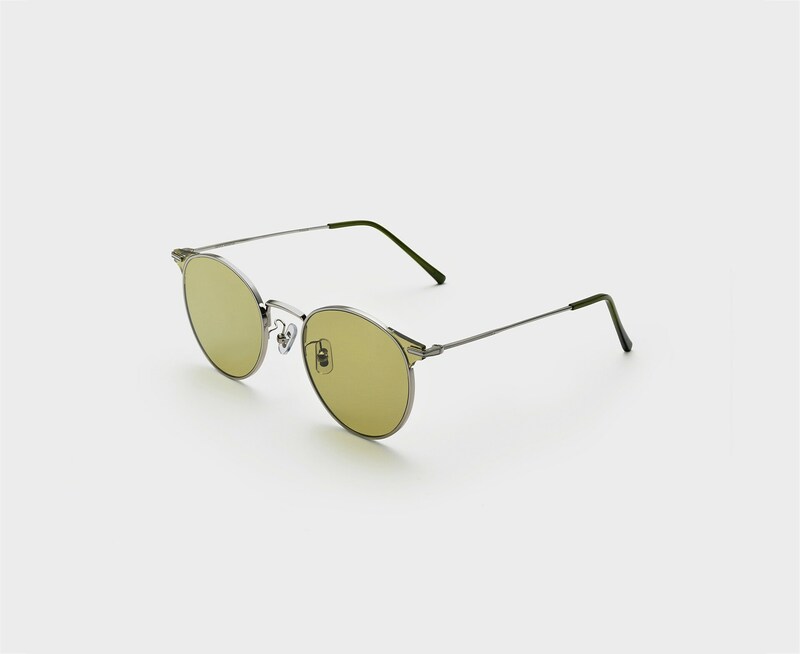 It features a silver frame front with adjustable PVC nose pads and khaki acetate temple tips. 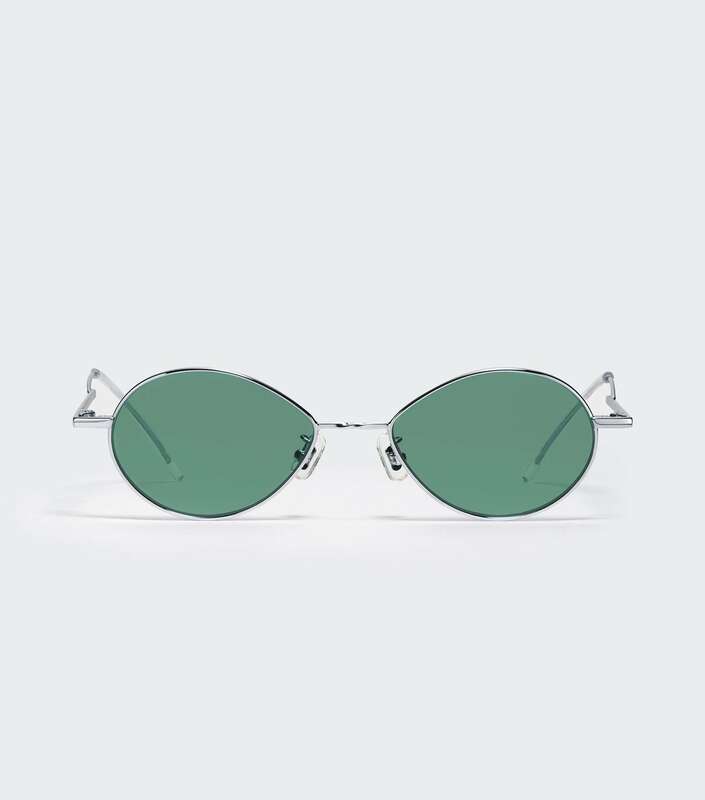 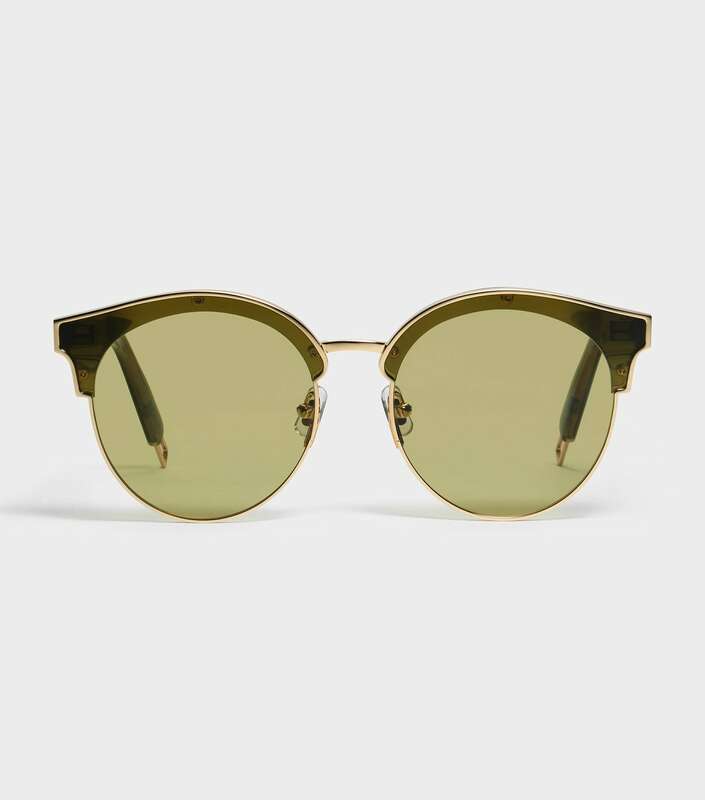 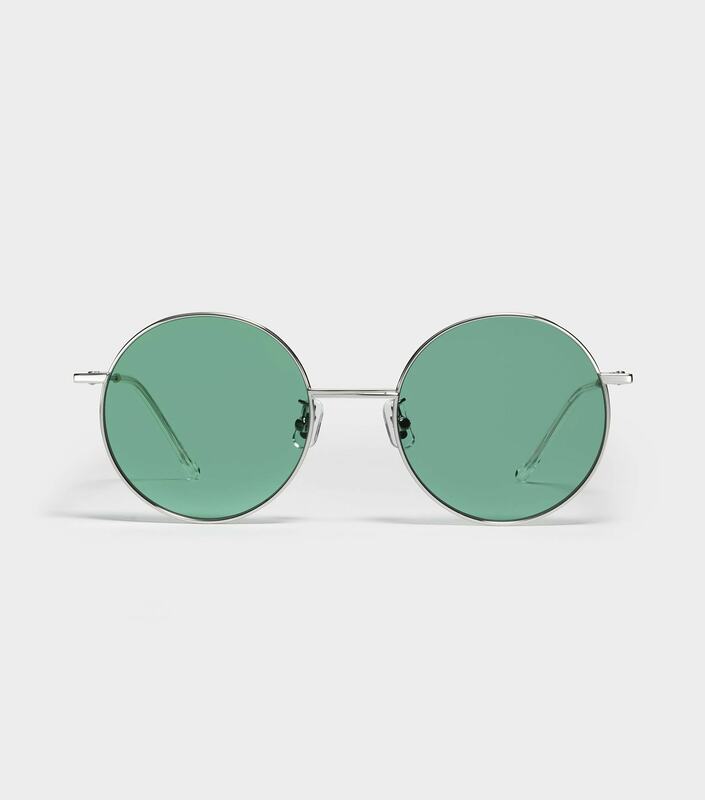 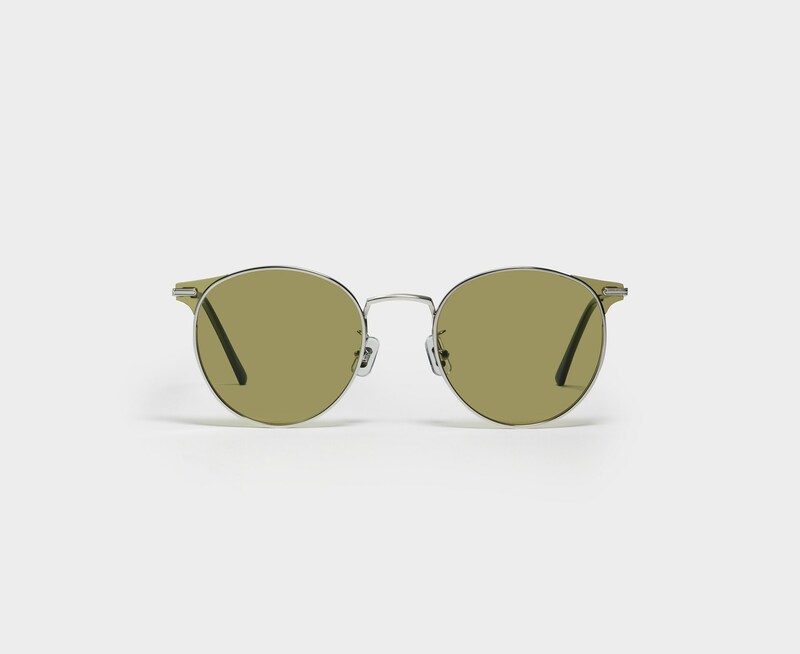 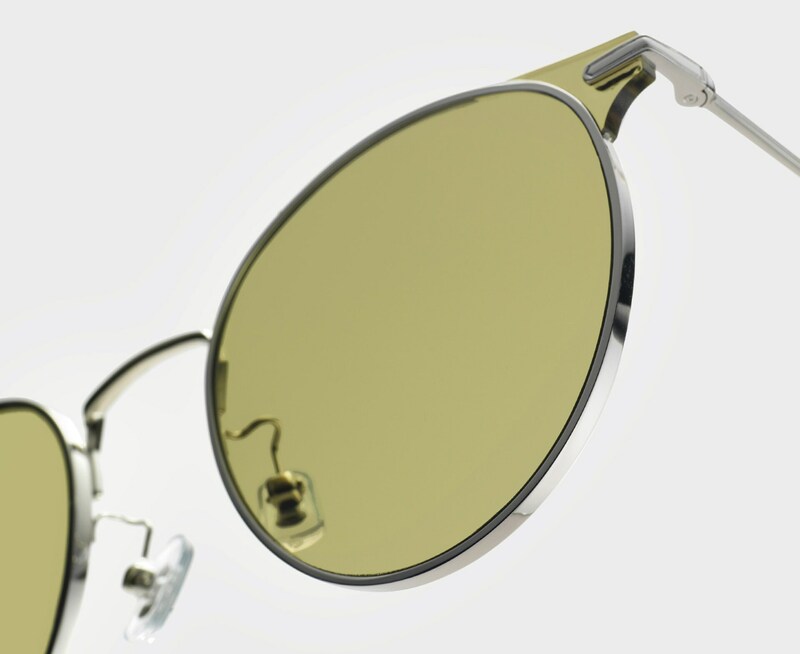 The frame is complete with flat olive tinted lenses, 100% UV Protection, and a silver nose-bridge.